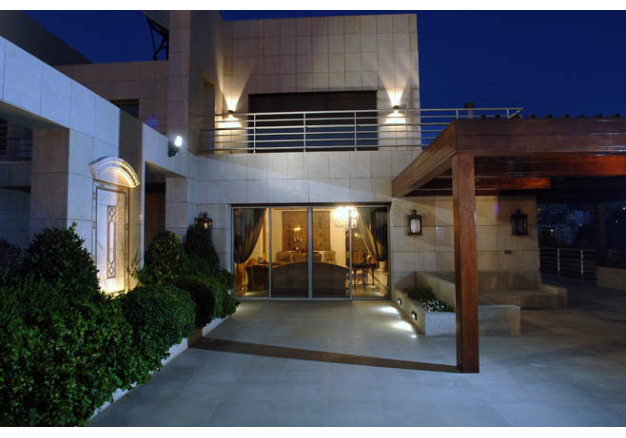 Located in a densely populated region just outside Beirut city this villa and garden are actually a villa and 4 gardens. Narrow and surrounded by walls, these patches of nature are not only introverted, but with the energy emanating from them, also introspective. 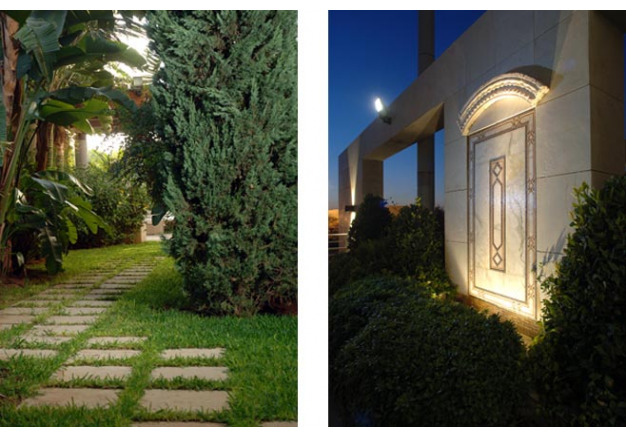 The mazelike garden paths create a sense of wonder in what would otherwise be a space too small for amazement. 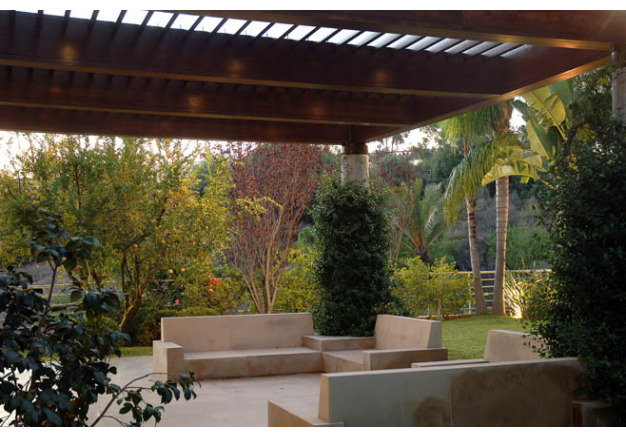 Working on this project was a particular challenge, knowing that the garden was an afterthought, pushing the landscape architects into creating a one with a unique soul. As a small city garden, it left no room for chance and no detail too small, knowing full well that the sum total can add substantially to the overall energy of the garden. 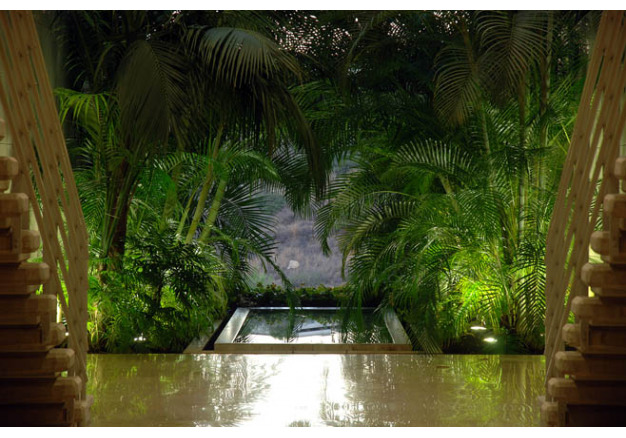 Special attention was paid to the volume of the plants, the size and texture of the foliage, as well as the color gradient, making sure everything was in perfect harmony to give one a sense of being embraced and cradled by the surroundings. 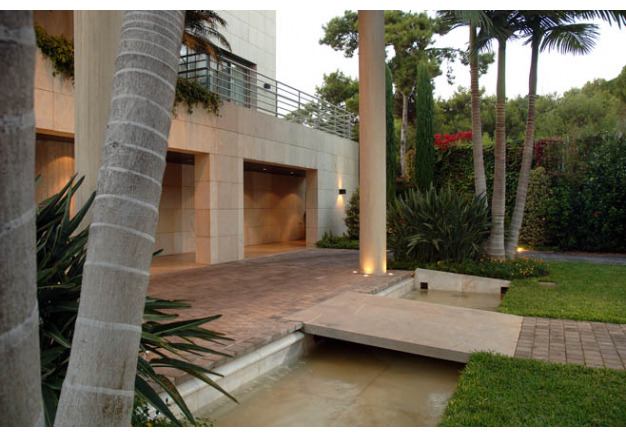 The gardens radiate with an energy that cannot leave any visitor indifferent. 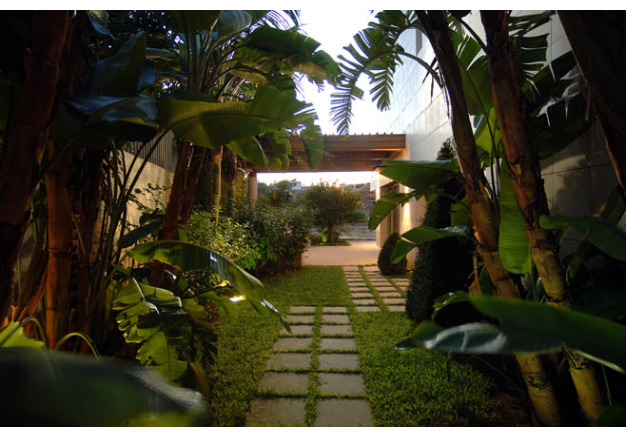 Walking from one garden to another, the visitor goes through a succession of green spaces, where new elements appear, terraces planted with fruit bearing trees, big emerald green leafs juxtaposed with lime green shrubs, and, for a meditative pause, patios, pergolas, and built in sitting areas, all ideal to connect with this human sized garden.